If you have acne prone skin, you’ve heard so much advice—don’t eat fries, don’t stress or don’t apply makeup. While some it might be true, there are several myths that need to be debunked and addressed now. 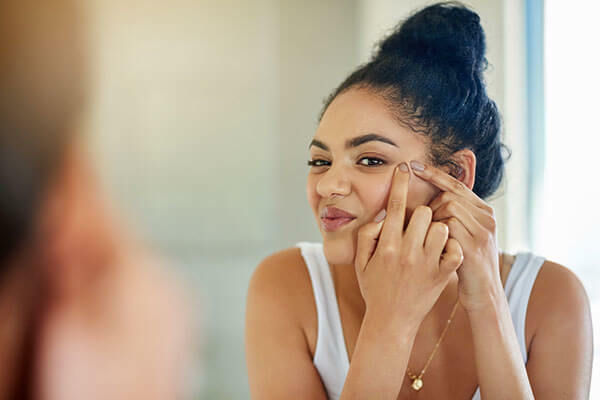 Acne prone skin is tough to deal with—your hormones might be playing a nasty game with you or the big pimple on your cheek is telling the story of the greasy food you ate few weeks ago. But what you truly need along with the right skin care routine and dermatologist is someone to clear the myths about acne in your head. Let us be the ones to help as we give debunk a list of myths around acne..
It’s no secret that you have oily skin, thanks to the acne. And yes, there are plenty of people who will tell you to ditch the moisturiser because “your skin doesn’t need more moisture.” We’re bursting that bubble right away—acne prone and oily skin both need hydration. You’re trying to dry your face out thinking you’d say goodbye to acne but in reality, your sebum glands are getting confused and going on an overdrive because they assume your skin needs moisture. Know what that means? More acne! So all you really need to do is keep things under control by adding a moisturiser to your skin care routine. 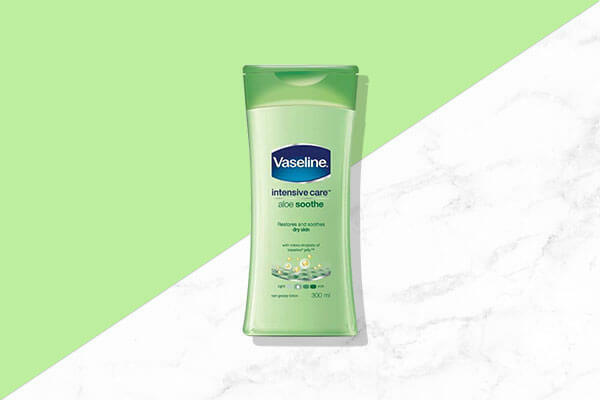 We suggest using a non-greasy lotion like the Vaseline Intensive Care Aloe Soothe Body Lotion. Its Stratys 3 Multi-Layer Moisture and pure aloe extract goes 3 layers deep into the skin to banish dryness and soothe it intensely. Yeah, we know you cringe when someone talks about the benefits of oil cleansing or using an oil-based skin care product because you think that your skin is already an oil factory. But truth be told, oil only tricks the skin into not overproducing sebum. 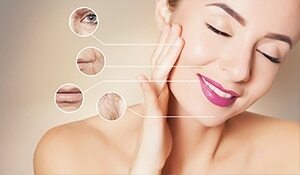 Something like argan oil, in fact, regulates the production of sebum in your skin. 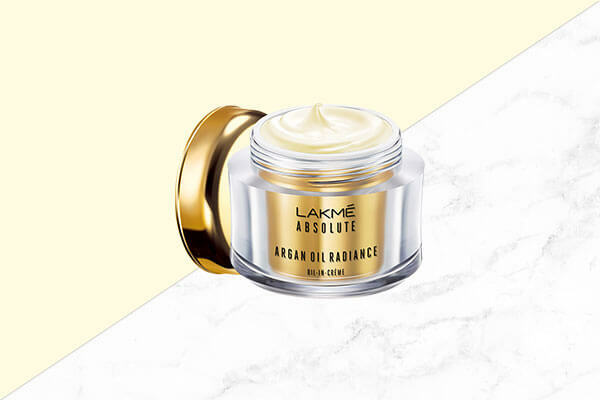 We suggest relying on the Lakmé Absolute Argan Oil Radiance Oil-in-Crème for this purpose. This one has a non-greasy formula that feels feathery light on the skin—just what your acne skin type needs. 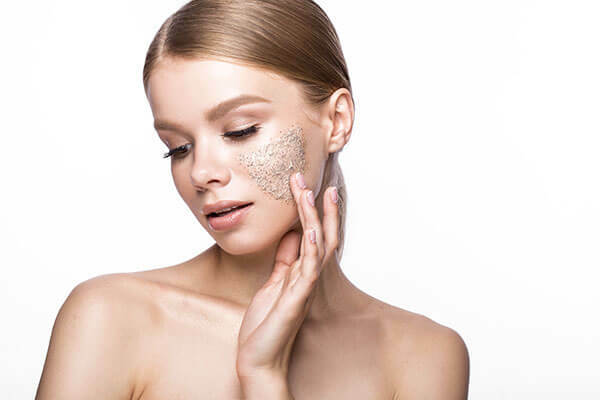 You might feel that your skin is a magnet for dirt because of the oiliness but washing it more often than required isn’t going to solve the problem. 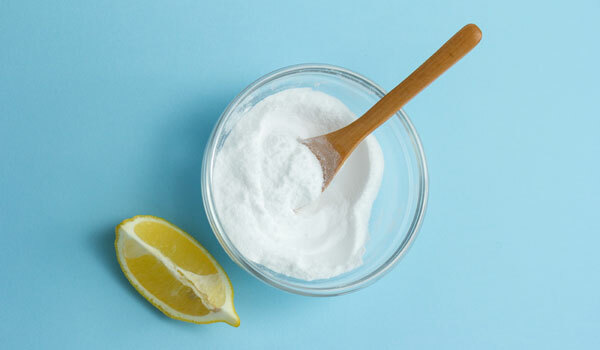 Moreover, if you have hormonal or cystic acne, there’s little that washing your face can do. Also, remember that the more you try to dry out your skin, the oilier it will get. Hence, make sure you wash your face only twice a day with a face wash that suits your skin type. About time we busted this myth. 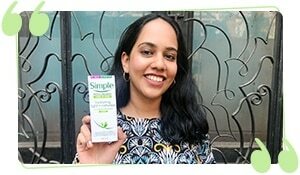 Read our story on adult acne here. While acne might show up during your teens, it can be a part of adulthood as well, thanks to PCOD and other hormonal problems. This is when you need to visit a dermatologist or even a gynecologist to ensure that hormonal acne is under control. If you have active acne, skip the exfoliation just for a while. But on other days, you might be tempted to go with your scrub or face brush often to ensure that the dirt doesn’t settle into your pores. This is when you make that big skin care big mistake. Over exfoliating will cause more harm than good to your skin. 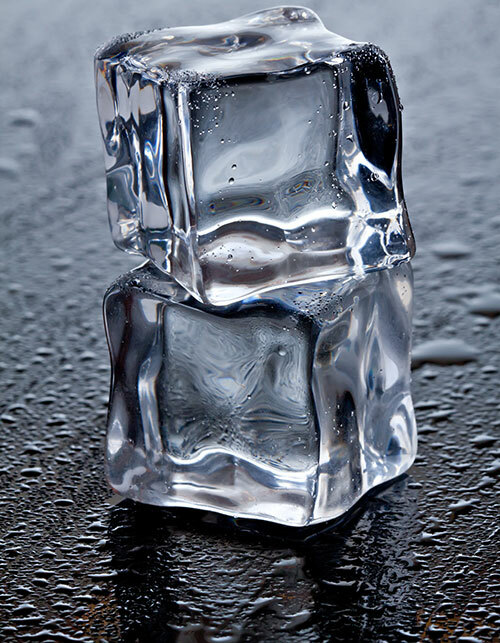 This is what leads to that viscous cycle where your skin starts producing more oil. So if you don’t want further acne, make sure you exfoliate only twice a week.